Whenever I am in Kuala Lumpur, there is one mall which I will definitely make time to visit and this mall is Pavilion Mall. The Pavilion Mall is the newest and biggest mall in Bukit Bintang area. 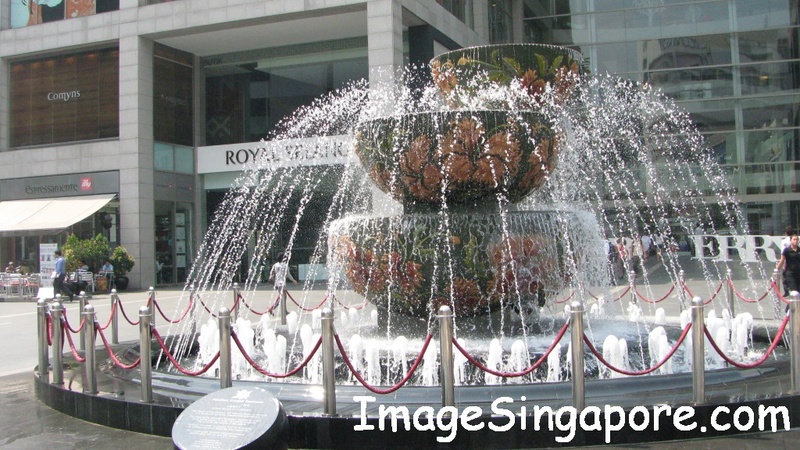 There are more than 400 retail outlets ranging from luxury brand boutiques, beautiful furnishing stores, spas, lots of restaurants and cafes, supermarket and many variety of specialty stores. I noticed that many of the international branded boutiques such as Prada, Chopard, Gucci, Hermes, Bulgari, Rolex, Alfred Dunhill; and other branded fashion stores are here. So Pavilion Mall is a good choice to go for shopping for international branded products. This mall is easily accessible for non Malaysian liked me. Just take the Monorail train and alight at Bukit Bintang station and it is just a few minutes walk away. The Pavilion Mall is very crowded during the weekends starting Friday night. Sometimes it is difficult to find a table to take my dinner at the food court located at Level 1 during the weekend. Even in the restaurants, I have encountered on numerous occasions having to join the queue outside the restaurant waiting for a table. This mall has attracted all groups of people here – the young and trendy adults, the middle age family class and tourists liked me. The prices of food and beverage here is relatively high as compared to other malls or eating places in Kuala Lumpur. I guessed it may be due to the higher rental rates that these F & B stores have to pay. There are so many F&B outlets here that I am literally finding it hard to choose what to eat. I would normally spend about 4 hours whenever I am in Pavilion Mall. 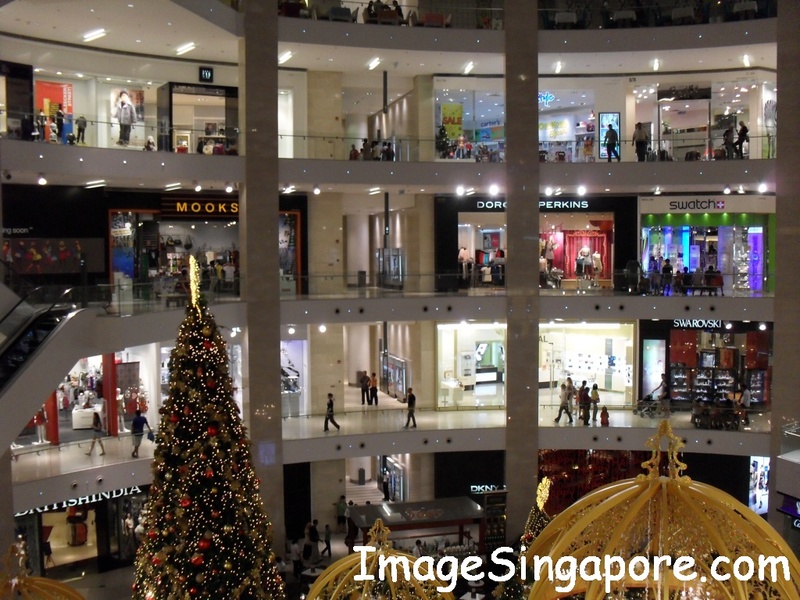 There are certain anchor stores that I would make a point to visit and browse and they are – Tangs, Parkson, Times the Bookstore, Harvey Norman and Mercato which is the supermarket. And there is one bread shop that I will visit as well and that is The Loaf. 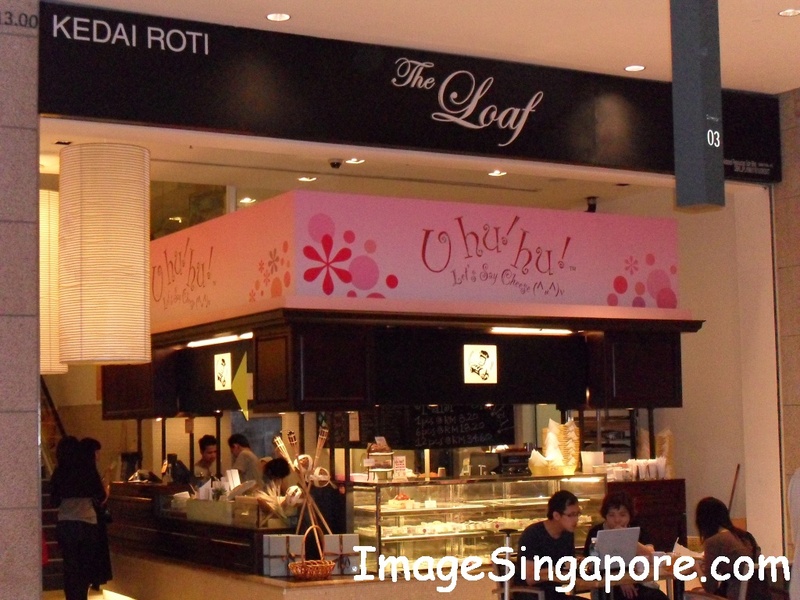 The Loaf is a bread store that is owned by Dr. Mahatir, the former Prime Minister of Malaysia. It is a specialty bread store and the prices of bread here are higher; but I liked some of the buns selling at this store. I would normally buy some bread and bring it back to my hotel room for supper. On other days, I would go to Pizza Hut or KFC which are located in Level 1 and buy some takeaway food for my so called night snack. The thing I liked about Pavilion Mall is that it is a huge and spacious mall and I could easily find all the stuffs that I want here. Even on a crowded weekend liked Saturday night, where it is filled with people; I find that it is still a comfortable place to shop and browse. 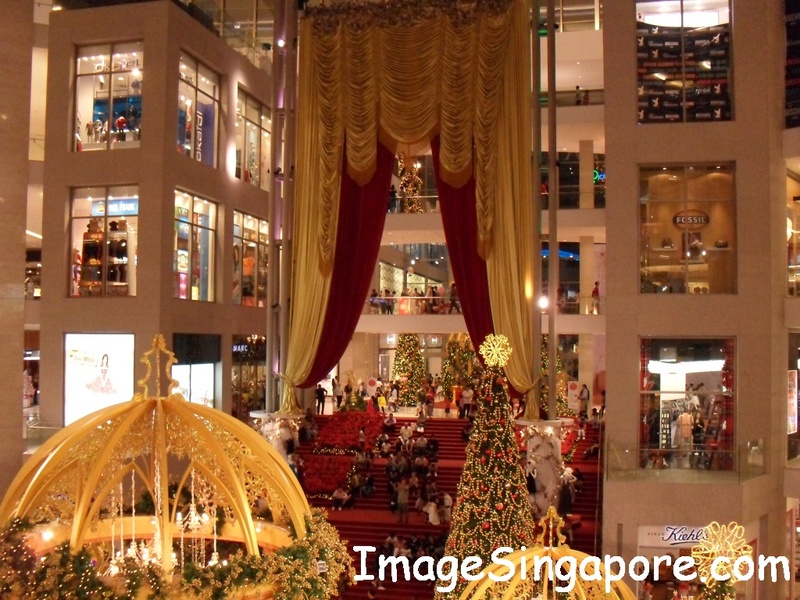 The big open space inside and outside the mall is a distinct feature which makes it pleasant to shop. Now the mall is setting up a specialty shopping area called Tokyo Street at Level 6. This is where you can find Japanese clothes, fashion accessories, food and other Japanese products here. Personally I am not keen in Japanese food products or fashion. I have no idea why so many people enjoy eating raw seafood, meat and vegetables. But I am interested in Japanese gifts and toys – so I will still be visiting this Tokyo Street.